The challenges facing global sports events are daunting as content creation teams need to make sure they meet the needs of a wide range of viewers and fans. Not to mention, next-generation TV formats like UHD, HDR, and Dolby Atmos all are designed to give sports fans an experience at home that beats a seat in the stands. How can productions meets the needs of fans at home and around the globe? What are some of the different ways fans around the world engage with sports content? How can creating a global brand help create new revenue streams home and abroad? 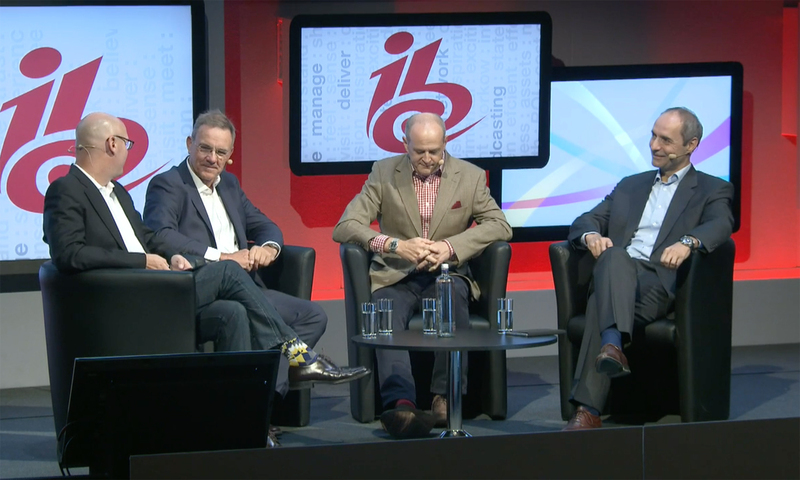 At IBC, our own Ken Kerschbaumer moderated a panel discussion with a “dream team” of international sports production professionals, including Dan Miodownik, Deputy CEO & Chief Content Officer, Host Broadcast Services; David Shield, SVP, Global Director of Engineering & Technology – IMG Media; and Sotiris Salamouris, CTO, Olympic Broadcasting Services (OBS). To watch the full panel discussion, visit the IBC website.